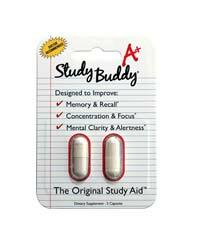 For those struggling with university exams or a stressful job, you may just need some help from a nootropic. 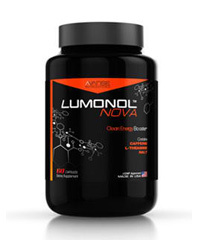 The nootropic CogniMaxx with its potent ingredients may give you the relief you need. 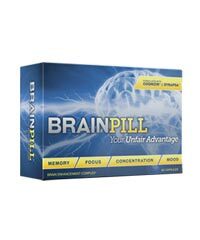 CogniMaxx claims to reverse memory loss by protecting your brain from free radicals and neurotoxins. It accomplishes this by increasing blood flow to your brain, which raises your mental focus and increases the levels of neurotransmitters in your body. We were unable to find more information about the company, but we did find out that CogniMaxx is manufactured by a company in the US called Cognimaxx. 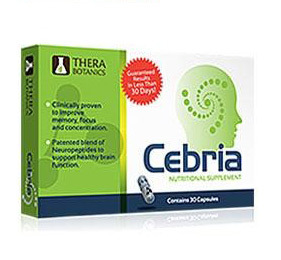 CogniMaxx is normally sold on Amazon, where you can study the ingredients and read reviews from customers. There was a good mixture of positive and negative reviews, so we think that at least some of them are honest and legitimate. One bottle of CogniMaxx contains 30 capsules. With the recommending serving of one capsule per day, one bottle will last you just about one month. 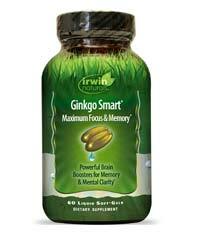 Ginkgo biloba (24% extract)- Ginkgo biloba is known to act as an antioxidant and it also improves blood flow to the brain. 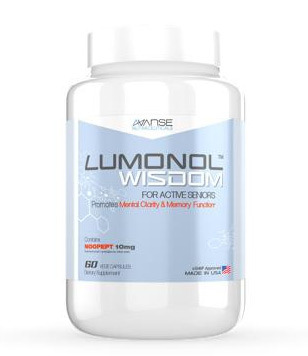 Phosphatidylserine complex- Phosphatidylserine is a chemical that comes from cabbage or soy and is used to fight the effects of age-related brain decline and helps prevent Alzheimer’s disease. 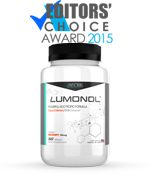 Acetyl-L-Carnitine- Acetyl-l-carnitine is an amino acid that helps the body produce energy and is used to treat a variety of disorders including depression and memory disorders. St. John’s Wort- St. John’s wort has been used for years to treat anxiety, exhaustion, and depression. Glutamine (L-glutamine hcl)- Glutamine is an amino acid used to treat swelling, muscle and joint pain, and protect one’s immune system. DMAE bitartrate- DMAE is a choline molecule that has the ability to lessen the build-up of age pigmentation in the brain. This build-up begins to block cognitive function and then cause memory loss. 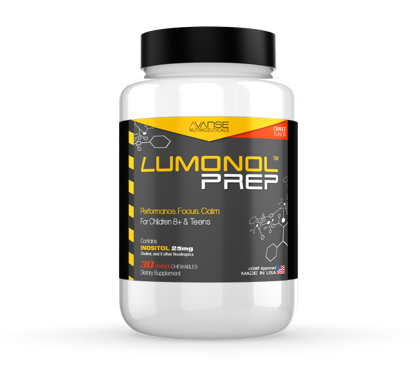 DMAE fights this buildup, meanwhile increasing the levels of acetylcholine, which is a memory compound. Bacopin (20% bacosides)- Bacopin, also known as bacopa monnieri, is an herb that has been used for years to increase longevity and cognitive enhancement. 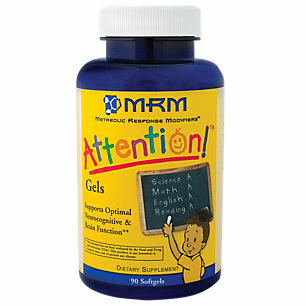 It is also known to reduce anxiety and improve one’s ability to form memories. 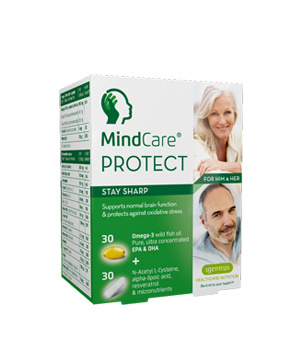 Vinpocetine- Vinpocetine is a compound that comes from the Periwinkle plant and is used to protect one’s cognitive function and stop age-related memory loss. 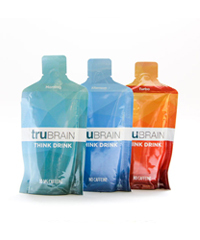 It accomplishes this by enhancing blood flow to the brain. 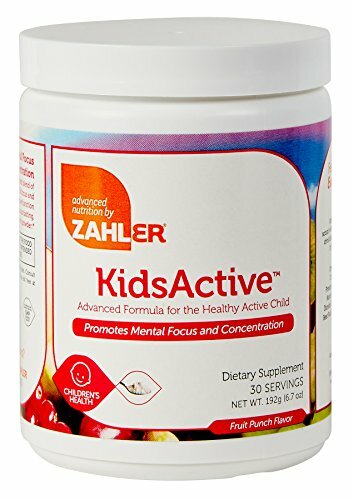 We were unable to find out the exact cost because the supplement isn’t currently sold through Amazon. 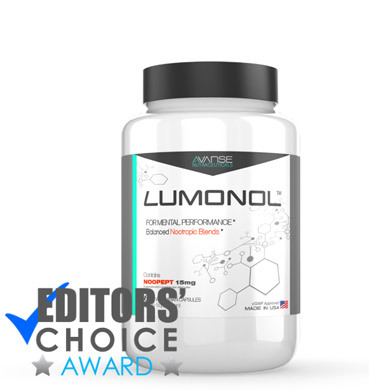 With well-known ingredients and a full ingredients list, it appears to us that CogniMaxx is a pretty effective supplement. We were uncertain as to why we couldn’t buy CogniMaxx, but we can only hope it will come back on the market in the future.